Reference management software aids students, research-oriented professionals, and anyone else sourcing others’ material with citing accurately and efficiently. These tools can be for one-time use, where users submit information and receive a full citation, or can act as a secure source repository for long-term projects. Reference management software can serve for more than academic purposes; business presentations or reports can all benefit from being adequately cited. The tool can connect large teams through cloud servers, providing full companies access to trusted resources and articles. Often, reference management tools can integrate with file storage and sharing or document creation tools, or with part of an internet browser. This allows users to save resources as they’re found in the moment instead of struggling to locate them later on. Common features of reference management software include advanced searching, reference libraries, and version history. Generate citations for various material such as books, websites, journals, etc. 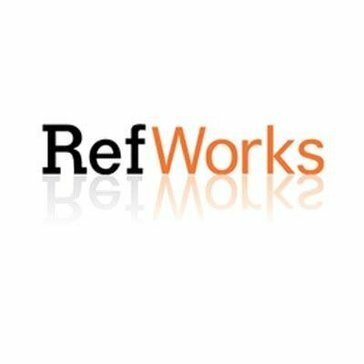 Reference Management reviews by real, verified users. Find unbiased ratings on user satisfaction, features, and price based on the most reviews available anywhere. 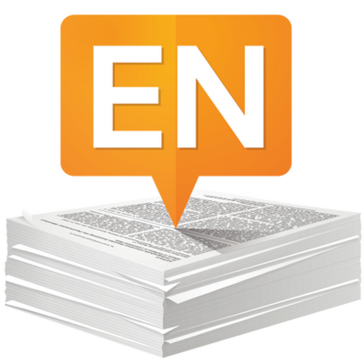 Find, use and share research with EndNote. It's for more than bibliographies. Sync your EndNote library across your desktop, iPad and online. Work on your research from anywhere. We are on a mission to make the world of research more accessible and connected - serving researchers, publishers, academic and commercial organizations. 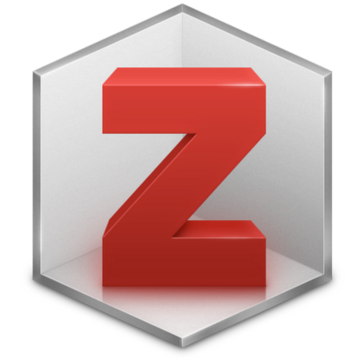 Papers offers a robust cross-platform suite of reference management & discovery tools that can dramatically improve the way researchers find, access, organize, read, annotate, share, and cite research literature. Search & Download * Built-in search engines * Personalized recommendations * Related article feeds * Institutional proxy support * Web importing via browser * 1-click PDF downloads * Advanced search filters Stay Organized * Easy importing tools from your desktop/other reference managers * Auto article metadata matching * Full text library search * Advanced sorted & filtering * Manual & smart collections * #keyword tagging, labels & article ratings Read & Annotate * Enhanced PDF viewing * Hyperlinked inline references, high-res figure browsers & auto-fetched supplements * Advanced article metrics (incl. citations, field & relative citation ratio, and Altmetric) * Inline and sticky notes, highlighting and drawing tools * Text to speech tool Share & Collaborate * Up to 5 private shared collections (PDFs/references) * Collaborate with up to 25 Papers user per collection * Share references, PDFs, notes, tags and PDF annotations * Article discussion group Cite Faster * Insert references from personal / shared libraries or use built-in search engine. * 8000+ citation styles supported. Customize & import your own * Quick-copy of citations in bibtex, ris * Export reference list for use in third party citation tools like EndNote and Overleaf * Supports Word 2016+ Sync Across Devices * Unlimited cloud storage for your personal library * Sync your entire library including notes, lists, annotations, and highlights across all of your devices * Supports Desktop (Mac/PC), mobile (iOS/Android) and Web. Aigaion is a php/mysql based multi-user system for managing annotated bibliographies. 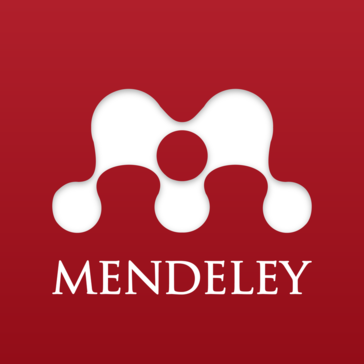 It allows the user(s) to order publications in a self-chosen (overlapping) topic structure, offers BibTex and RIS import and export and has an intuitive user interface. 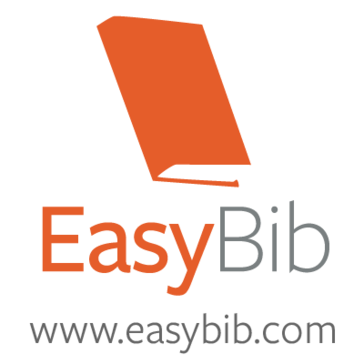 Use BibDesk to edit and manage your bibliography. It will keep track of both the bibliographic information and the associated files or web links for you. Docear ("dog-ear") is an academic literature suite integrating everything you need to search, organize and create academic literature into a single application. By using SciRef you can automatically download pdf-files from the supported services, link local files to citation record in SciRef, export pdf files from local storage to external drives or folders, automatically import RIS files with related pdfs, view pdf directly in SciRef window. Sente is a full-featured reference manager for Macs, iPads and iPhones. It helps you build, organize and use very large research libraries so you will always be in control of your research literature. WIKINDX is a free Virtual Research Environment (an online bibliographic and quotations/notes management and article authoring system) designed either for single use (on a variety of operating sytems) or multi-user collaborative use across the internet. wizdom.ai utilizes desktop, web and mobile technologies synced in real time, the platform allows managing of all aspects of the individual and collaborative research practices. This is a useful tool which provides a nice web interface to a list of publications stored in a BibTeX file. BibBase.org is an easy way to set up and maintain a scientific publications page. Bibus is a bibliographic and reference management software. As with other such tools, Bibus allows one to search, edit, and sort bibliographic records. In addition, Bibus contains features that makes it unique among open source and even commercial bibliographic databases. Conference management, abstract submission, and peer-review tool. WizFolio is an online research collaboration tool for knowledge discovery. With WizFolio you can easily manage and share all types of information in a citation ready format including research papers, patents, documents, books, YouTube videos, web snippets and a lot more. Hi there! Can I help you find the best Reference Management solutions?